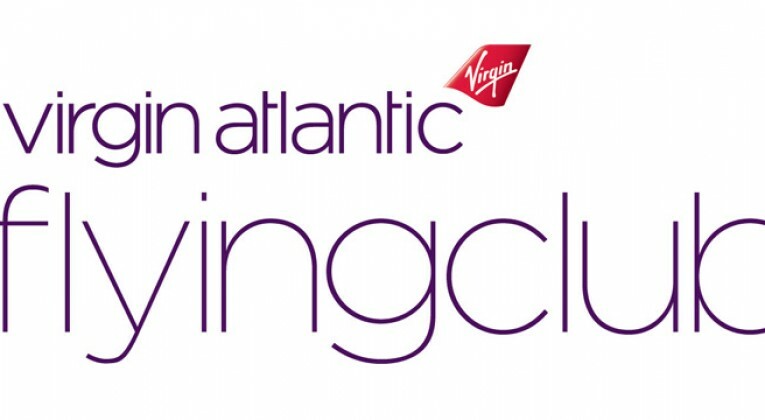 Virgin Atlantic Flying Club is a decent “back-up” frequent flyer programme for members based in the United Kingdom, given the number of opportunities to earn Virgin miles on the ground. 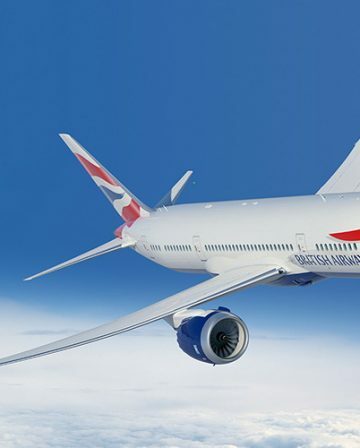 It’s all well and good to be exclusively loyal to British Airways and Avios, but you would be limiting yourself to the award availability that Oneworld chooses to offer. 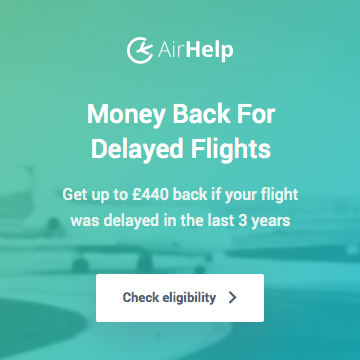 As a result, collecting a second mileage currency can be the difference between a fruitless search for award space and successfully booked award travel plans. Virgin Atlantic Flying Club does have a substantial downside, however. Rewards on Virgin Atlantic come with serious surcharges to be paid, and that is on top of the substantial APD tax to be paid on flights departing the United Kingdom. And there are relatively few partner options that help you avoid those taxes and surcharges. But recently I stumbled across an excellent sweetspot within Flying Club’s reward options. It involves flying Business Class on Delta Airlines. 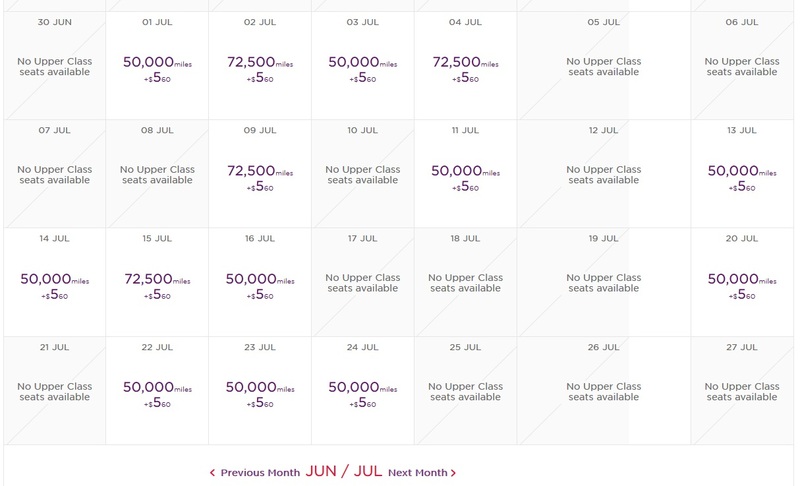 Which Routes Cost 50,000 Virgin miles (+ $5.60) in Business Class? 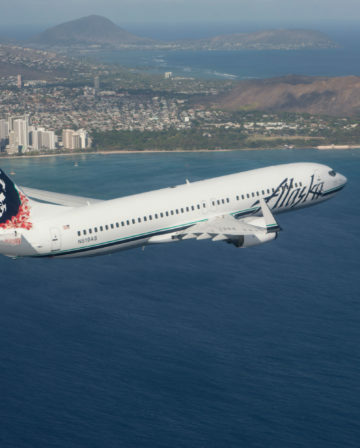 This reward price applies for one-way Delta Airlines flights that operate non-stop from the United States to Continental Europe. 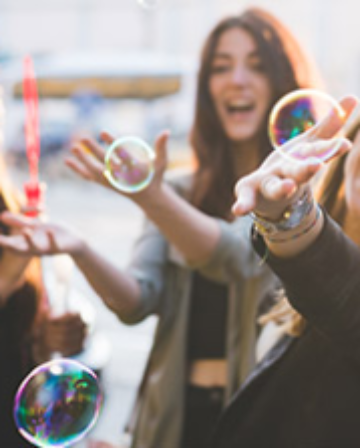 But if you have the flexibility to manage a one-way reward ticket to Continental Europe (and position your way home on a separate ticket), you can find a serious reward bargain. 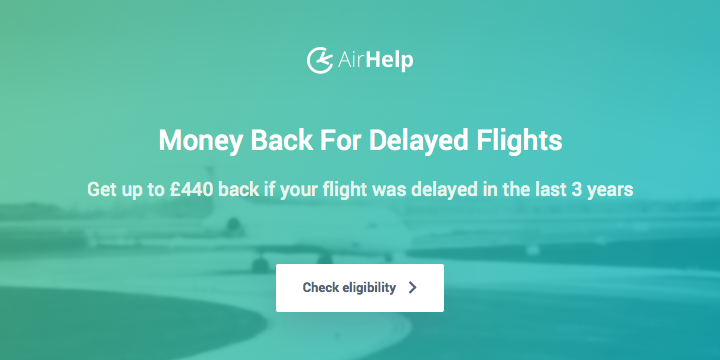 If you travel frequently to the United States, you can book a return ticket as well for 100,000 miles + $100+ in taxes, but again your itinerary must START in the US. If you are based outside of London, then you are probably already accustomed to connecting flights. 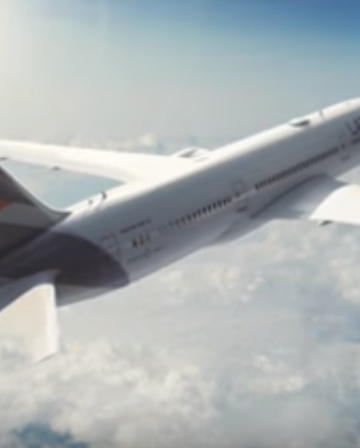 With some caution on leaving margin for flight delays – re-read this old post regarding “positioning flights” – you can substantially increase your chances of nabbing a Business Class reward AND pay nearly nothing in taxes. I like Virgin Upper Class much more than BA Club (and the Clubhouse knocks BA’s lounges well out of the stadium) but Oneworld has much wider choice for reward flights across the world (just bagged a couple of flights HKG-SIN in October for 20.000 miles and £70 taxes) and diverting spend to Virgin miles ‘wastes’ spend that could go to Avios. I only collect Virgin miles now where Avios aren’t available such as on Virgin wine.